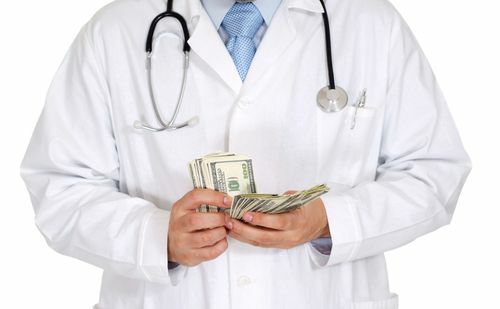 Pharma Influence Money & Meals to Docs – Is Your Doctor on the Take? While the authors saw fit to clarify that the findings represented an association and not a cause-and-effect relationship, the study’s outcome is nonetheless alarming. 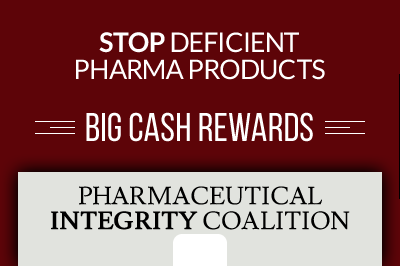 However, it comes as no surprise given the numerous multi-million dollar settlements pharma companies have been reaching, in connection with kickback scheme allegations, over the past few years. The problem is complex. This and many previous studies have exposed just how easy it is for companies to lure doctors into prescribing certain drugs, sometimes drugs that are not the most beneficial for their patients. If drugs are being prescribed out of gratitude for little more than a nice sandwich and a beverage (or whatever $20 can buy in your state), what are the doctors who receive millions of dollars a year from pharma companies prepared to do for their benefactors? And who has the patient’s best interests at heart? Thanks to ProPublica, a New York-based non-profit, now you can find out whether your doctor has received money from pharma companies. By cross-referencing the companies with the medication you have been prescribed, you can have a clear idea of whether your doctor’s prescription may have been influenced by a greasing of the palms. Simply go to Docdollars and enter your state and the doctor’s name into the search box, and you might make some interesting discoveries. ProPublica’s database covers payments made between August 2013 and December 2014. The Pulitzer-winning non-profit has made a valuable contribution for transparency in our healthcare systems, after earning some renown with its exposure of Tennessee-based Psychiatric Solutions, a company whose profit-driven practices resulted in the death of several patients. ProPublica was able to access information about big pharma’s payments to doctors thanks to a clause in the Affordable Care Act, which compelled the companies to publicly disclose the data. In reality, the concept of “consulting” payments from drug manufacturers to doctors, as defined by Medicare and Medicaid, is rather loose, and pharma seems to be taking advantage of that fact. 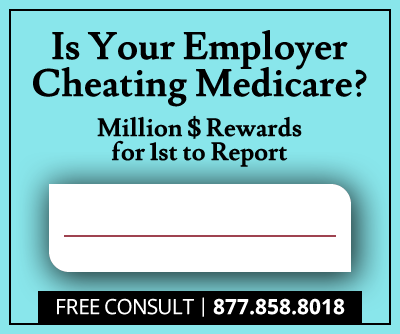 ProPublica’s research exposed doctors who have received millions of dollars from pharmaceutical companies; the physician at the top of the list pocketed a staggering $43.5 million. The JAMA study, on the other hand, reveals that the problem is rampant and that it is not only affecting the patients of ruthless, corrupt doctors, but also those of professionals who simply feel obliged to express their gratitude for a free lunch with a host of biased prescriptions.